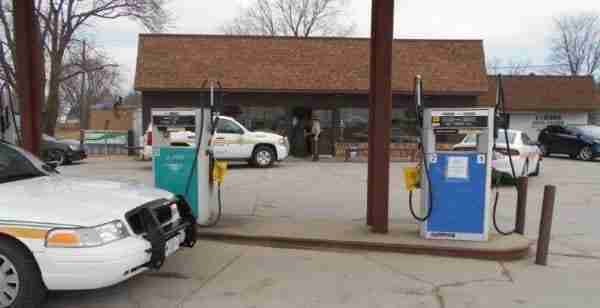 Arlington, Iowa – The Fayette County Sheriff’s Office has charged a gas station owner with illegally transporting thousands of gallons of fuel into the county. The Sheriff’s Department says thousands of gallons of petroleum and diesel fuel were transported from Waverly to Arlington and Volga. 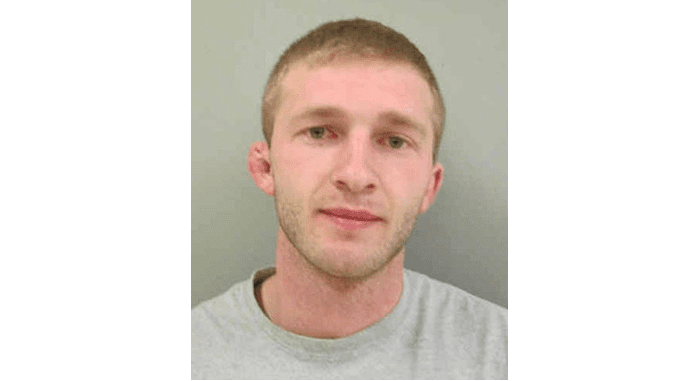 The Sheriff’s Office learned a week ago that 22-year old Zachary Less of Waverly, who co-owns the Pit Lane in Waverly, Arlington and Volga, was transporting thousands of gallons of fuel from store to store only using a trailer and plastic tanks. A search warrant was granted and early Friday morning, Less was stopped by the Sheriff’s Office with over 1,000 gallons of fuel hidden in his trailer being pulled by his personal vehicle. The Iowa DOT assisted with the search and discovered numerous violations. The Sheriff’s Office also executed a search warrant on the Arlington Pit Lane store to gather evidence. 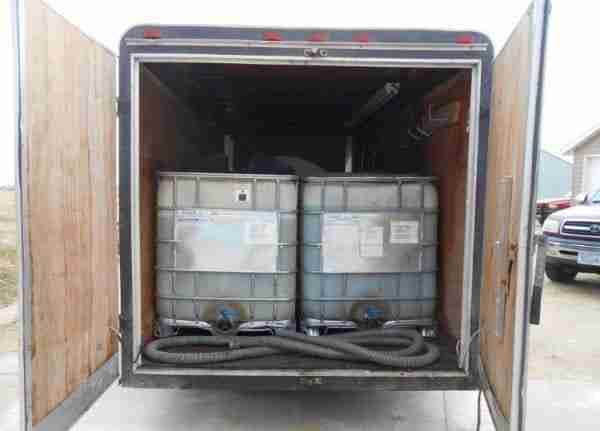 Less has been arrested and transported to the Fayette County Jail, where he has been charged with 23 counts, including load not secure in vehicle, operating a CMV without a CDL and improper transport of hazmat material. The investigation continues and more charges could follow.